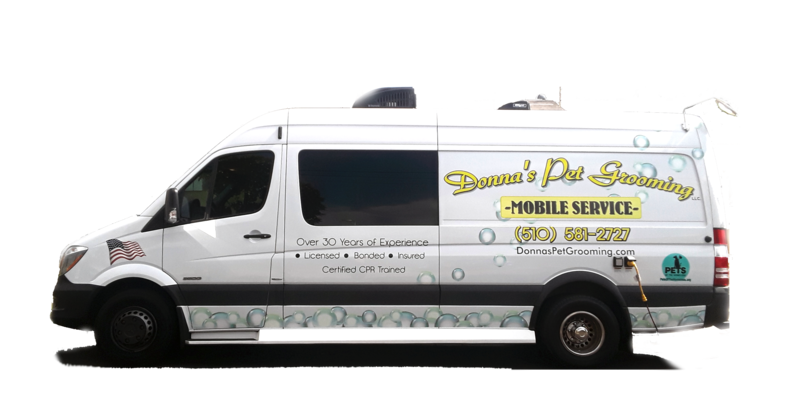 I would recommend Donna to anyone with a problem animal or not. 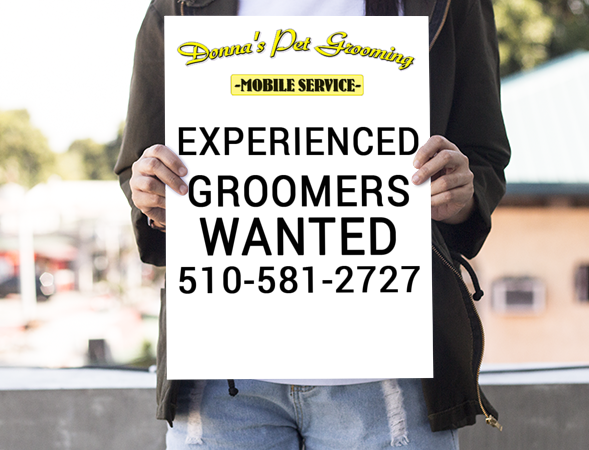 Appointment Payment Policy – Payment is due upon completion of pet grooming service. 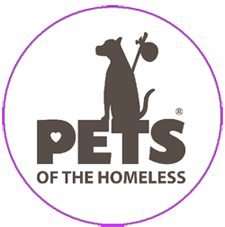 Cancellation Policy – If you must cancel your scheduled appointment a 24- hour notice must be given to avoid a cancellation fee of $60.00! · A generator powers the salon.